My son Samuel attended the Mange-Tout for a year, from the age of two and a half. In that time he went from not even wanting to touch fruit and veg (unless they were mashed) to now eating a wide variety and is willing to try anything. As a parent I learnt a lot about presenting fruit and vegetables in different ways, making it an enjoyable experience. It made me look outside my normal range of fruit and veg and I started to use a lot more variety in our diet. 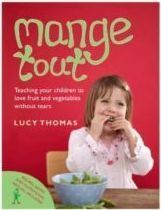 A year ago, before starting Mange Tout, Lucy wouldn’t eat any fruit or vegetables apart from bananas. Now, after 2 terms at Mange Tout, she eats avocado, apples, pears, kiwi, squash… she is still a fussy eater but a million times better than she was! Coming to Mange Tout to see “Mange Tout Lucy” is one of the highlights of her week, and the Mange Tout song “Picked a carrot” is regularly sung at full volume. She has also become a lot more interested in learning about fruit and vegetables – and always wants to help me chop up veg for supper, and, whenever I chop up the fruit, she wants to be the first one to see the pips inside. After trying doctors and nutritional experts I was at the end of my tether last summer. My daughter who was 18 months was making mealtimes a complete battle ground. She would refuse to eat and most things would end up being thrown onto the floor. I was getting stressed out and needed help. Thankfully I saw a poster in the local butchers and as a last resort went along to the trial class last summer. 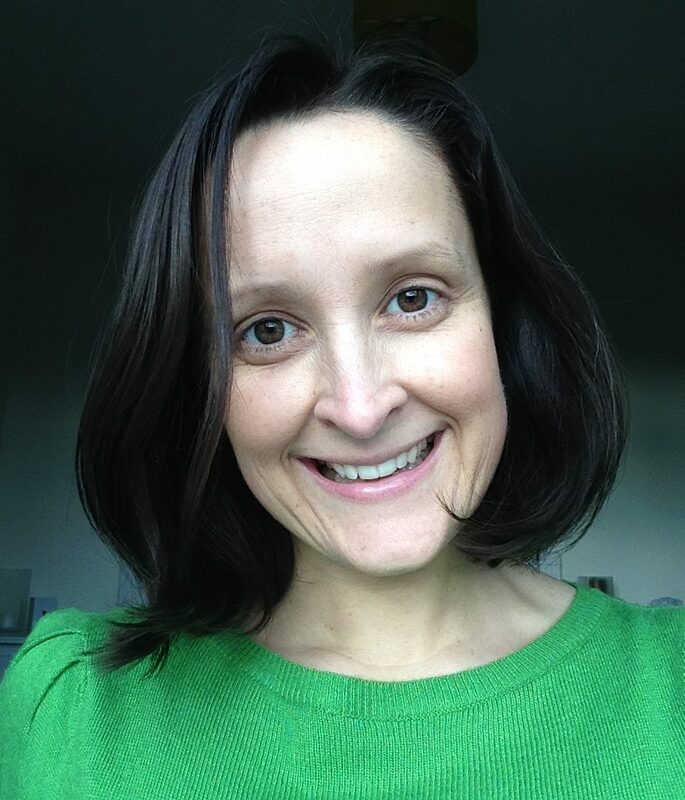 I was overwhelmed by Lucy’s enthusiasm and patience and signed up for the next term immediately.